If breakfast is the main meal of the day, why so many of us manage to leave home in the morning without it? By doing so, we also show our little ones that it’s ok to skip breakfast, whenever the morning is too hectic, which is might happen rather often. Change that with our brain boosting breakfasts for every day of the week! It might not be too obvious, but the childhood obesity is linked to irregular eating habits and skipping breakfast is a part of a problem. Believe it or not, breakfast has a direct connection to a child’s performance in class and on standardized tests. In addition to that, brain-boosting breakfasts keep kids in a class and increase their ability to learn. How can you make a great meal for you and the kids in just a few minutes? We have a breakfast idea for every day of the week! What’s the best part? They are all portable: if you can’t eat it at home, eat it anywhere anytime! Did you know that eggs help our memories, as they contain the vitamin, which helps our bodies produce more memory cells throughout childhood? 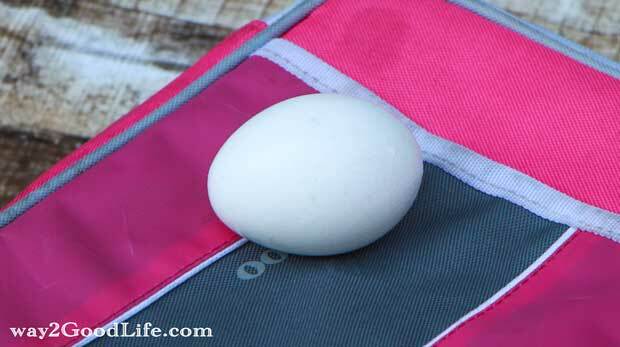 And if this wasn’t enough, eggs are also an excellent source of lean protein and can be prepared ahead of time. Why should you love yogurt? Think calcium, protein, and probiotics. And that means strong bones, but alertness, stronger immune system, and improved memory. The fiber of oatmeal will keep your child’s stomach full for a while; will allow him to remain alert and energized. 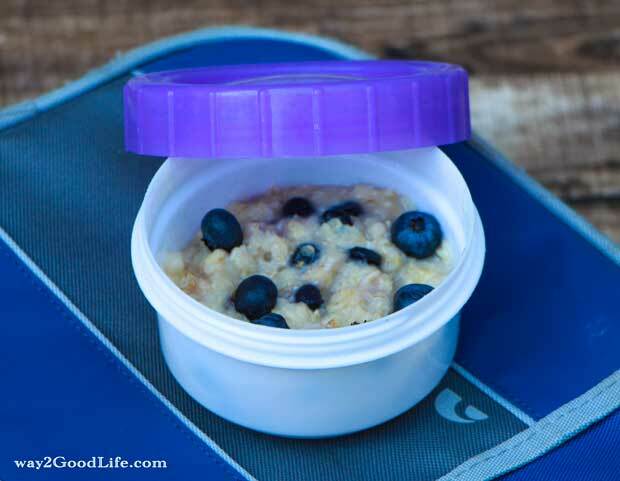 Looking for ways to bring some fun to the good old oatmeal bowl? I love variety packs with three different flavor packets in one box. Whole grain bread is high in fiber and folate, a source of vitamin B that helps manufacture memory cells in the brain. Add an almond butter or sunflower seed butter and you have a complete meal, full of fiber, healthy fat, and supercharged with protein. 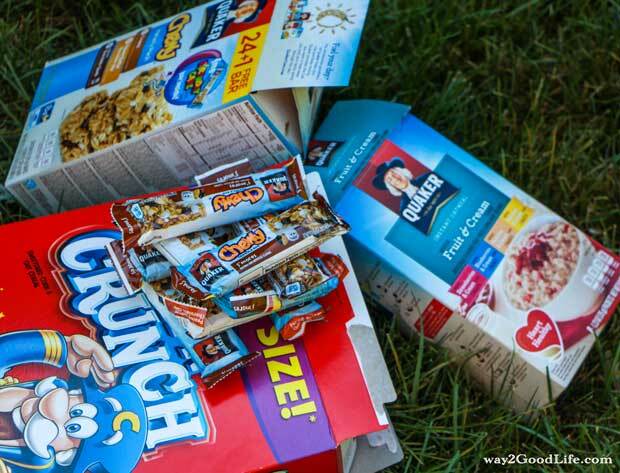 Cereal and milk come hand-in-hand, but what if you could eat it on the go? 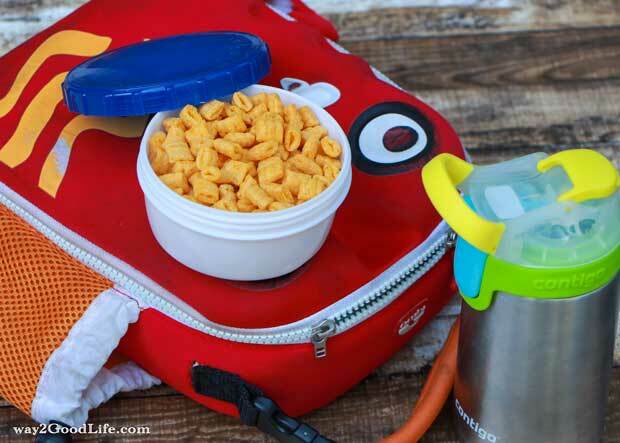 Keep your cereal in a separate container and enjoy the crunch whenever you have a moment. 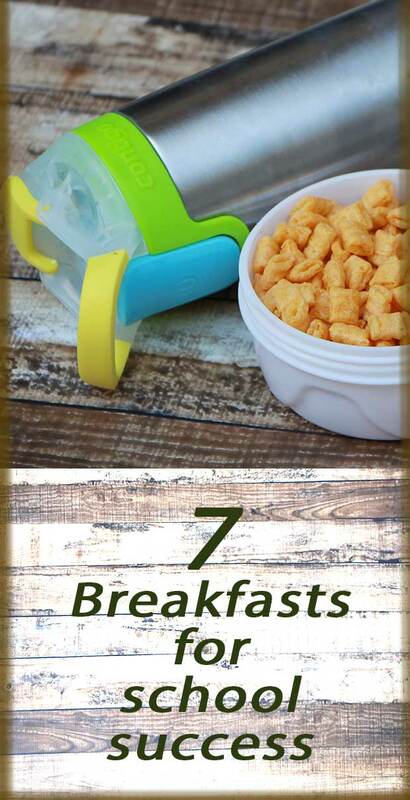 Pour the milk into a drinking bottle and sip it along with your favorite cereal. 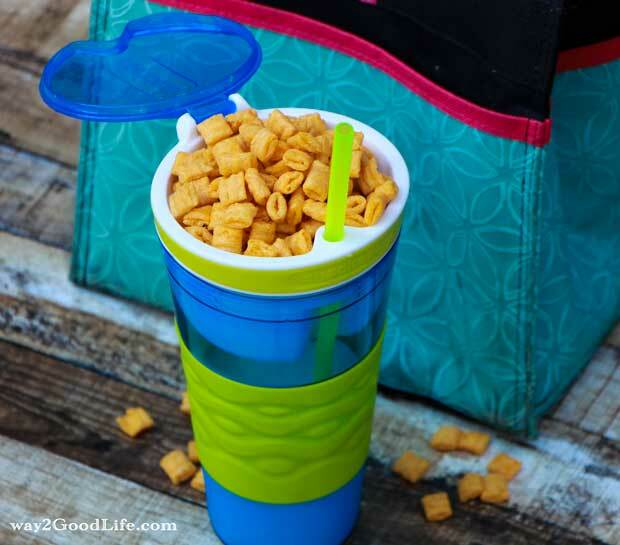 What a way to have cereal and milk on the go! Whenever everything else fails, and you have to leave the house right this second, stop and grab a few of these bars. 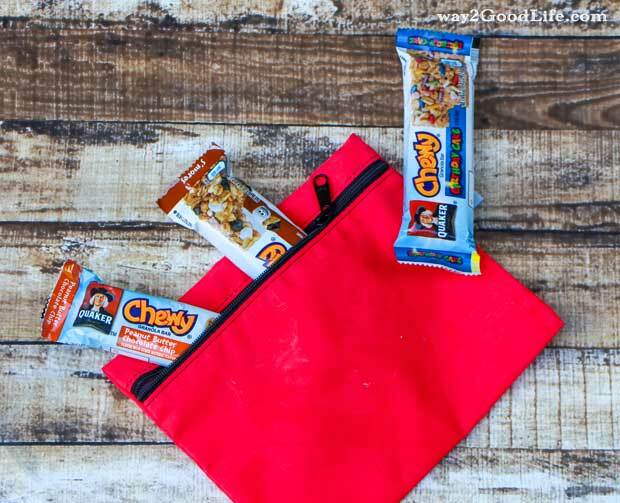 A granola bar is an ultimate backup plan for any breakfast. It also makes a perfect mid-morning snack. I love having a few Quaker chewy bars variety packs around just in a case of a sudden snack attack any time of day. 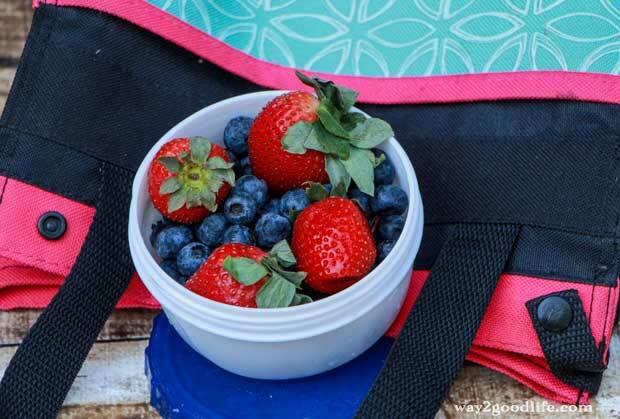 Did you know that strawberries and blueberries are full of antioxidants – great fighters of oxidative stress on brain function? 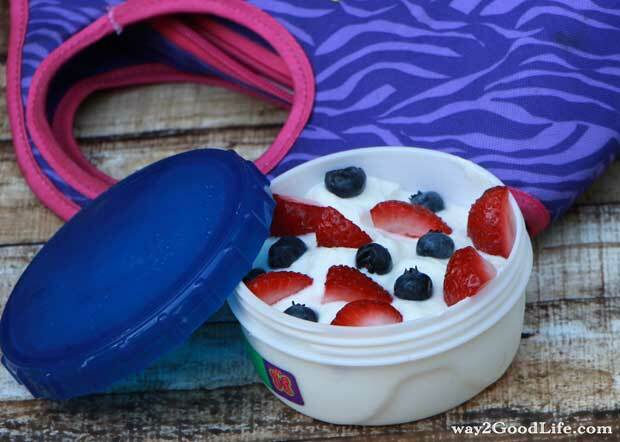 Add them to yogurt, oatmeal, cereal or grab a hand full as you head out the doors. Browsing aisles of Walmart, I came across a cup that has a snack tray on top of the drinking cup. Brilliant! I’d say sometimes to spend the time browsing the shelves. Need help remembering it all? 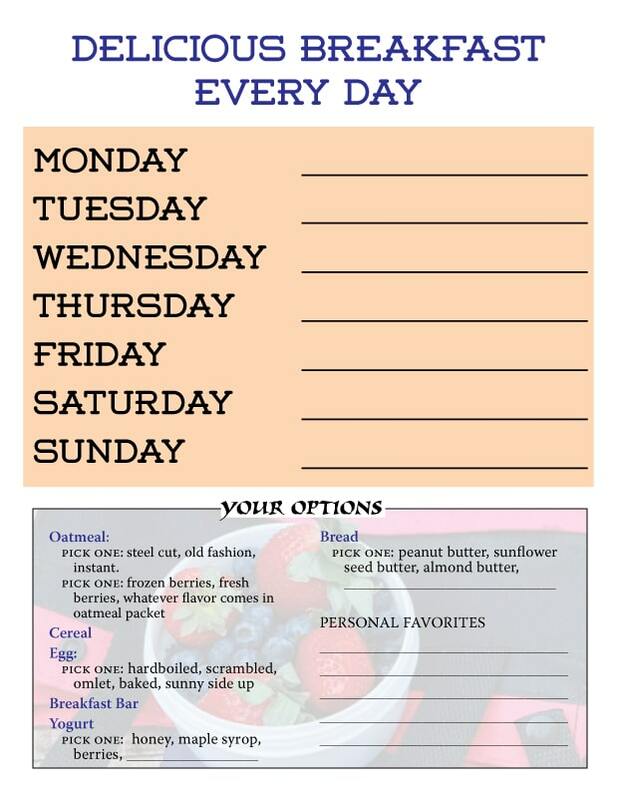 Use this printable “7 Brain-Boosting Breakfasts” Cheat Sheet handy and never leave the house hungry. Looking for more breakfast ideas? Check out Quaker on Pinterest and YouTube for unique meal and snack solutions. How often do you forget to eat breakfast? I should really eat breakfast more often. Usually, I just jump right into whatever it is I have to do in a day, and breakfast is totally forgotten. My oldest just started kindergarten so finding quick and easy breakfasts have been a priority. Thanks for some great suggestions! I actually just found out that eggs are awesome for muscle recover, too! Great ideas. School starts here a week from now and I needed some new ideas for breakfast. Usually all we do is a bagel and we are both sick of them. 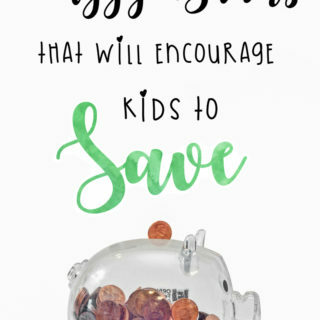 These are some great ideas to try this year! Where did the summer go that we’re already talking about school starting. Those are some great breakfast ideas. I have a teen who will lay in bed until the last minute on a school day. 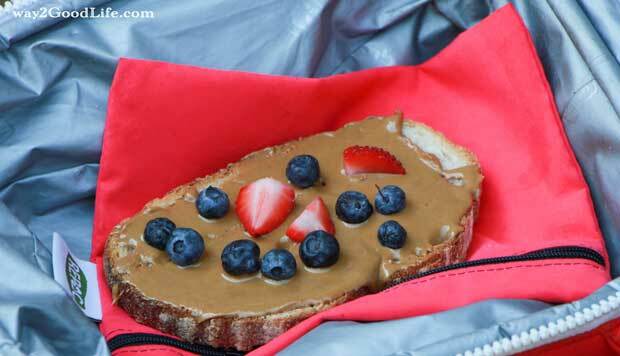 These are some great suggestions to eat a good breakfast on the go! We’re lucky that all these breakfasts are super tasty. My kids always loved the Chewy bars with chocolate chips. I skip breakfast most days. Maybe I wouldn’t f I had some of these yummy ideas around. I always start my day with a smoothie and some toast. I have more energy for my day when i eat breakfast. These are great breakfast ideas. I love to have oatmeal for breakfast with fresh fruit. I have ONE week to get on top of our school lunches and breakfast ideas so we are ready. Yikes! 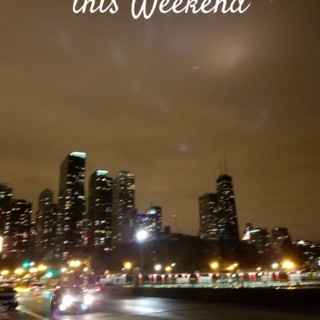 I think next weekend will be spent grocery shopping and making some things for the freezer, and fixing up our lunch-making drawer! My daughter eats Quaker Oats every single morning for breakfast.